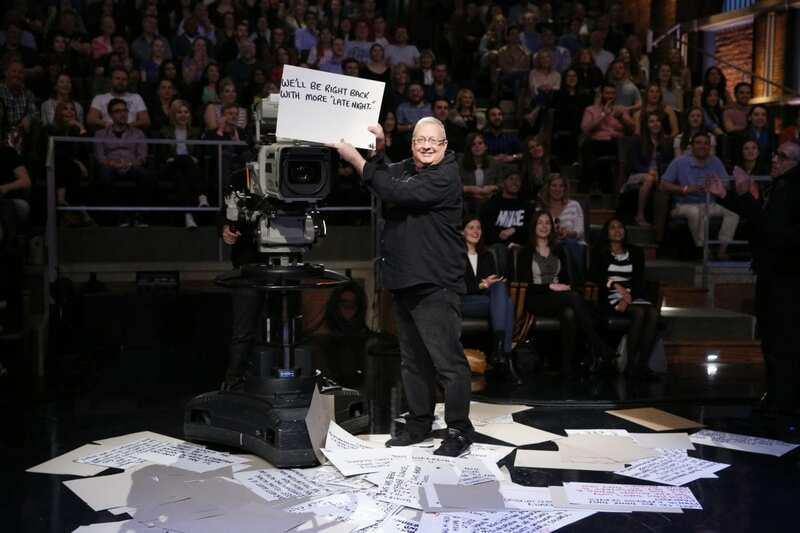 The cue cards are almost as important as the actors and writers on Saturday Night Live – take a look at why they’re so vital. For most shows and movies, cue cards are a thing of the past. Actors and hosts are expected to memorize their lines but if they can’t, or if they’re on a show format like a talk show, they use a teleprompter. And why wouldn’t they? The beauty of technology is that it’s fast AND efficient… until it’s not. On Saturday Night Live, cue cards are the most flexible format, which is needed because changes are made right up until the last minute. Over the years, the cue cards have become part of the process and the team involved is under a lot more stress than you might think! Go behind the scenes with Wally Ferensten and his crew as you learn what a weekly cue card process looks like and why they’re so important to the show.